COMING Jan. 16, 2019! 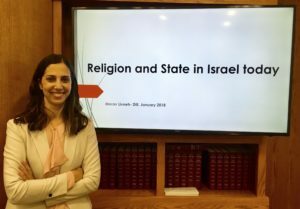 Sr. Shlicha Merav Livneh-Dill will teach a class on Israeli graffiti and street art. 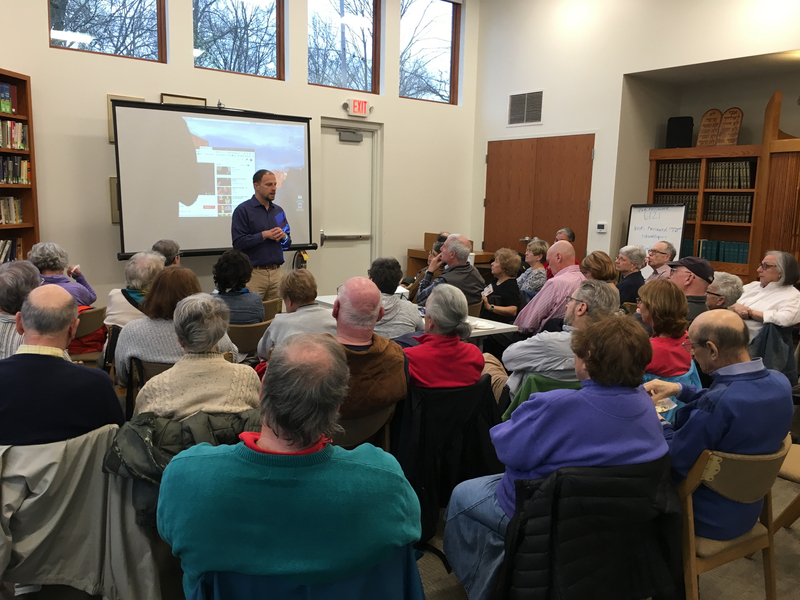 The Adult Learning program at Congregation Beth Tikvah offers a wide range of learning opportunities, including guest lectures, panel presentations, film screenings and cooking classes. Some are single events, while others are part of a series. 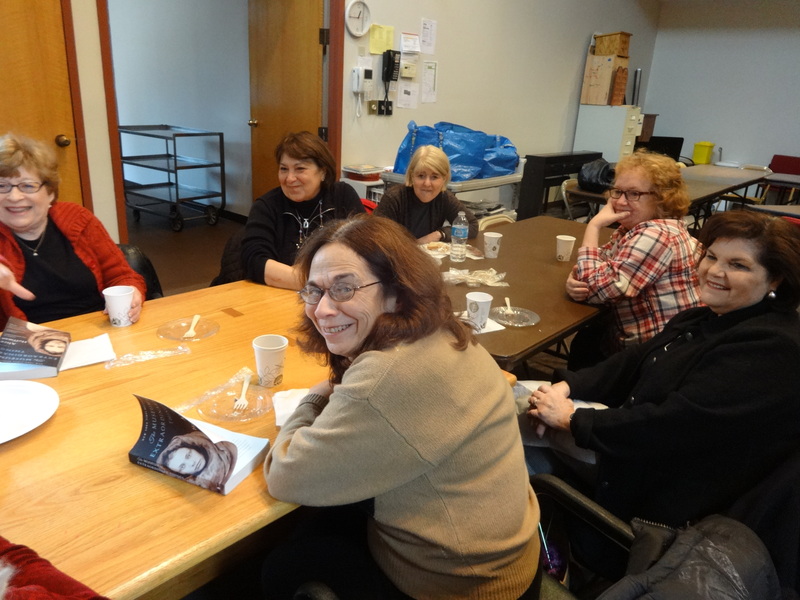 The Sunday Morning Book Club, Shishim Group, and Sunday Night Study Group also meet monthly or bi-monthly. In addition, Rabbi Rick Kellner, Rabbi Gary Huber (emeritus) and Director of Education Morissa Freiburg annually offer mini-courses on Torah, Talmud, Jewish music, Hasidic tales, and other topics. Our goal is to deepen and enrich our knowledge and understanding of Jewish traditions and customs as well as Jewish history and culture. But we also seek to have fun and celebrate what it means to live a Jewish life. Most events are free – a few have a nominal charge. But all our Adult Learning events are open to the community, regardless of membership to the Temple. For more information check Tikvah Topics, weekly emails, the events calendar, or e-mail Committee Chair Michael Flamm. We are reading The Chosen Wars-How Judaism Became an American Religion.